Rules: Use the Rafflecopter form to enter daily. 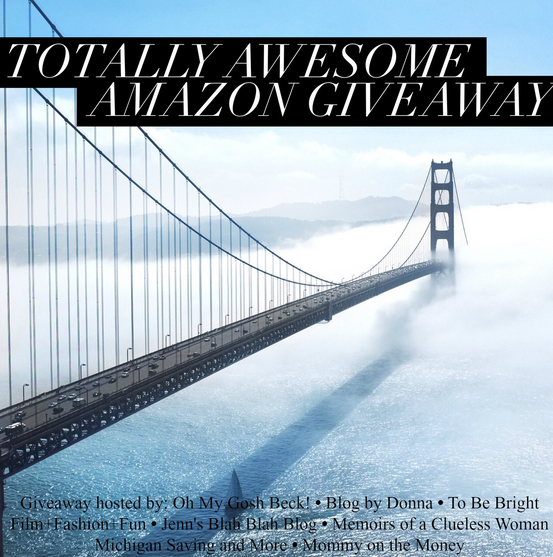 Giveaway ends 6/30 and is open worldwide. Winner will be notified via email. Still entering! Every day!!! Hope I have a good chance of winning this giveaway! I've been entering loyally for some time now…and am crossing my fingers and toes, in hopes on winning something!!! I am still entering, and if I win, I will be buying a Samsung tablet or an iPad!! I've been entering every day, and enjoyed visiting all the websites!! !